I really wanted to enjoy this book, especially after enjoying its predecessor prequel, Shutter Speed. Ben and Isla were fascinating characters in Shutter Speed and I was left craving more from them and waiting on Freeze Frame with bated breath. Freeze Frame catches up with Ben and Isla who are now starting a life with each other having fallen for each other. Most of this book was about them setting up home together which I found painfully slow I’m afraid. It was nice to see them working towards a future together but apart from some sexual scenes, placed I felt to add some pizazz to the story, it wasn’t until the drama with Jahnee that the book started to capture my attention. When Jahnee’s character came into being, the story took a sinister turn but even this wasn’t used to its full advantage and scenes which could have been more drawn out to add drama and an edginess to the story were all too simply skipped over. I enjoyed the various extra characters which were added to this story though, especially the men Ben turned to in his hour of need. I also really enjoyed the inclusion of Ben’s sister, Stacie and her daughter, Mak. I hope that there is more from them in future. 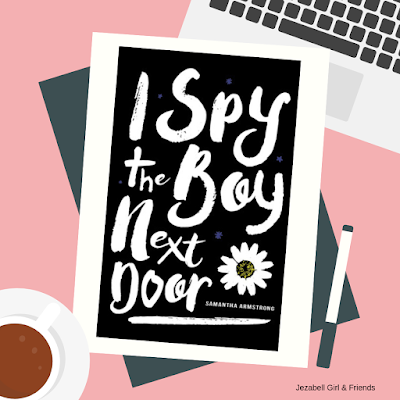 From the start, this story felt like it was free-falling towards an inevitable HEA and despite the elements of danger faced by Ben and Isla, this never felt in jeopardy. It was a safe story and an even safer read which felt like it had been drawn out to become a full-length novel. I really enjoy Freya Barker’s writing (I’m not sure who KT Dove is) but this story just wasn’t for me. However, I’m sure the next instalment, if it’s about different characters, will be refreshing and hopefully more intriguing. We are proud to provide honest and unbiased reviews written from the heart. 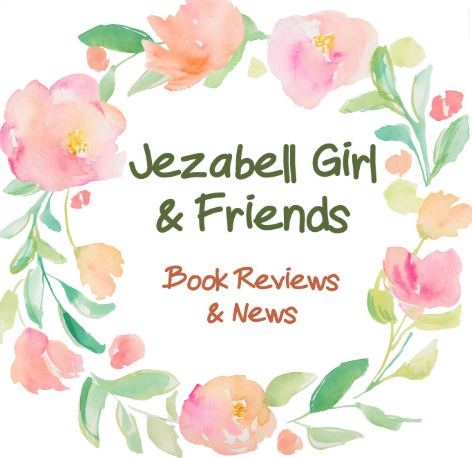 Share book reviews and ratings with JG ~ Jezabell Girl & Friends, and even join a book club on Goodreads.